John Villasenor, UCLA Luskin professor of public policy, joined more than 70 influential tech leaders to warn the European Parliament that a copyright bill it is considering poses “an imminent threat to the future” of the Internet. 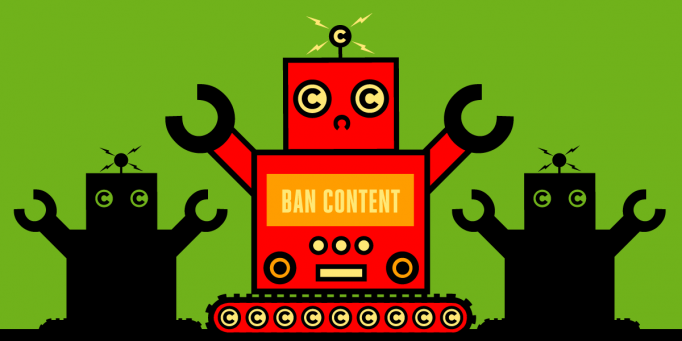 At issue is Article 13, which would require Internet platforms to automatically filter uploaded content. “Article 13 takes an unprecedented step towards the transformation of the Internet, from an open platform for sharing and innovation into a tool for the automated surveillance and control of its users,” said the letter co-signed by Villasenor, who is also a professor of electrical engineering and management. Three weeks after the letter was published, the European Parliament voted to send the bill back to the drawing board. A revised copyright bill will be debated in September. On February 6, Yelp filed an appeal to the Virginia Supreme Court challenging an order to provide information about the authors of allegedly defamatory reviews. The case, Yelp, Inc. v. Hadeed Carpet Cleaning, Inc., is one of many in recent years that are forcing the courts to balance the First Amendment rights of anonymous online reviewers against the right of businesses to pursue defamation claims.